Although dyspraxia is fairly common, most people have never heard of the condition. Children with dyspraxia may have difficulty performing physical tasks such as speaking, jumping or gripping a pencil. Dyspraxia may also affect a child’s social skills, and kids with dyspraxia may act immaturely even though they usually have average or above average intelligence. Dyspraxia affects co-ordination, spatial awareness and sensory perception. It is part of an umbrella of conditions known as specific learning differences which are defined as exceptional variations in a person’s ability, as well as problems with concentration and short-term memory. Dyspraxia affects between 2% and 6% of the population, meaning there’s likely to be at least one person with the condition in every school class or workplace. Around 70% of those affected are male. Researchers believe that the condition may have a genetic component. Current research suggests that it is due to an immaturity of neuron development in the brain rather than to brain damage. This interferes in some way with the messages that the brain sends to the body, though the exact mechanism is not known. It usually occurs in children who have had a difficult birth–either being born prematurely or with low birth weight. It can be accompanied by other learning disorders such as dyslexia or ADHD. Emotional / behavioral skills – Children with the disorder may have difficult in social situations and can become easily frustrated and overwhelmed. While the symptoms of dyspraxia may vary depending on the age of your child, they generally start be seen early in life. Understood.org provides a breakdown of the most common symptoms by age, beginning at the toddler stage and progressing through high school. It is important to monitor and record any of these symptoms so you can share them with your child’s doctor. A general practioner or primary care physician will probably need help from a specialist to make a diagnosis of dyspraxia. These specialists might include occupational therapists, child health specialists (paediatricians), physiotherapists, clinical psychologists, neurologists and educational psychologists. An assessment can be made to determine whether a child has missed the usual milestones of development, and identify any issues with co-ordination and motor skills. There is no medication to treat dyspraxia at this time. Treatment usually consists of a mix of occupational therapy, perceptual motor training, and speech therapy. Why is Checking-In an Important Part of ADHD/EF Coaching? Source: Why is Checking-In an Important Part of ADHD/EF Coaching? 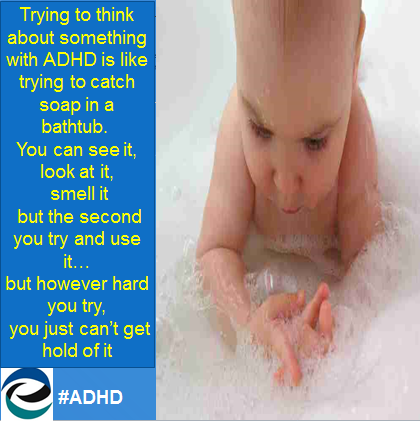 Do you ever feel like this with ADHD? 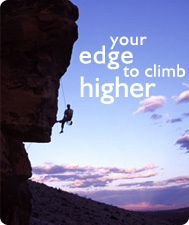 A professional can help you determine what the appropriate course of action to help you break free of your depression. You don’t have to suffer depression alone. Get some help for yourself, right away. Talk to your parents, friends or even a crisis hotline. Don’t suffer alone! What to Do About ADHD and Depression Starting NOW! Talk about it. Pour out your soul to a sympathetic ear. Go to the dogs (play with your pets). Laugh your head off. Watch a funny TV show, ask someone to tickle you, Google “funny” or “hilarious,” check out the comedy channel on hulu.com, or watch an old Road Runner cartoon, etc. Get to work. Lose yourself in work. Compartmentalize. Focus on what you can do right now. 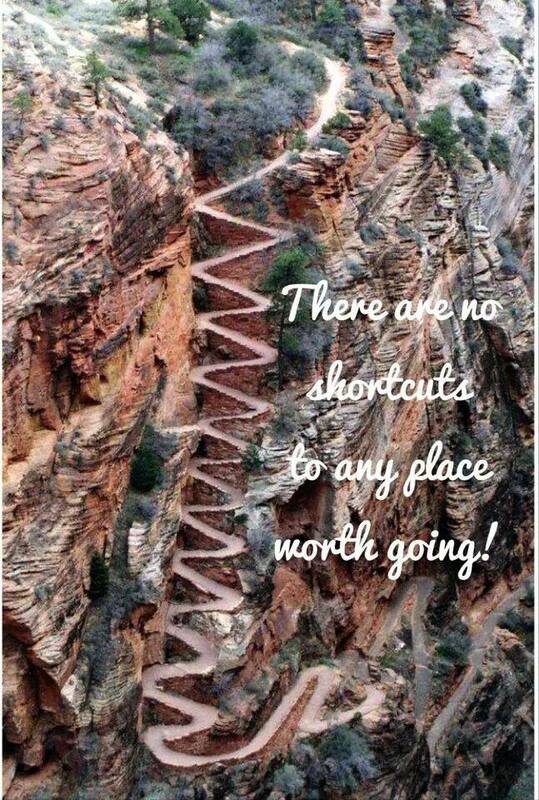 The old adage, one day at a time, has stood the test of time because it works! Sometimes getting off the couch and doing something, anything, can make a big difference to feeling better. Write. Right now. Paying attention to what you are thinking. Write it down. Be sure to turn off the critical inner voice and just let your thoughts go. Identify something you care about more than yourself. Is that a friend? A charity? Your grandparents? Now do something, anything about it. Bring beauty into your life. Buy some flowers, take some pictures, make a painting, clean your room. Learn the lesson. Explore what there is to learn in what you are experiencing. Be well read. Let fiction carry you away. Curb self-defeating and negative thoughts with an ANT. Daniel G. Amen, M.D., author of Healing ADD and Change Your Brain, Change Your life, coined the acronym A.N.T.’s — or automatic negative thoughts. Turns out there is a connection between what we say to ourselves and how we feel. If we control what we think, we can control how we feel. Gayle Wilson gives each of her clients a little plastic ant and a poem. Print out the poem and put it on your desk. Read it when you need to turn your thoughts away from the dark side. Sure it’s a little dorky, and Gayle’s no poet, but these simple words have helped many other people. So there’s no harm in trying it, huh? You can control what you think and change how you feel about yourself. Place this little Ant on your desk, in your pocket or your purse. Let it remind you, your thoughts can be adverse. Write it down, tell it to scram. Is this thought a fact? Or, is it the same old you? If it’s a lie, answer back. The damage CAN be reversed. Are set by you. You take control. Do you have tricks that help you beat the blues? Please share them! 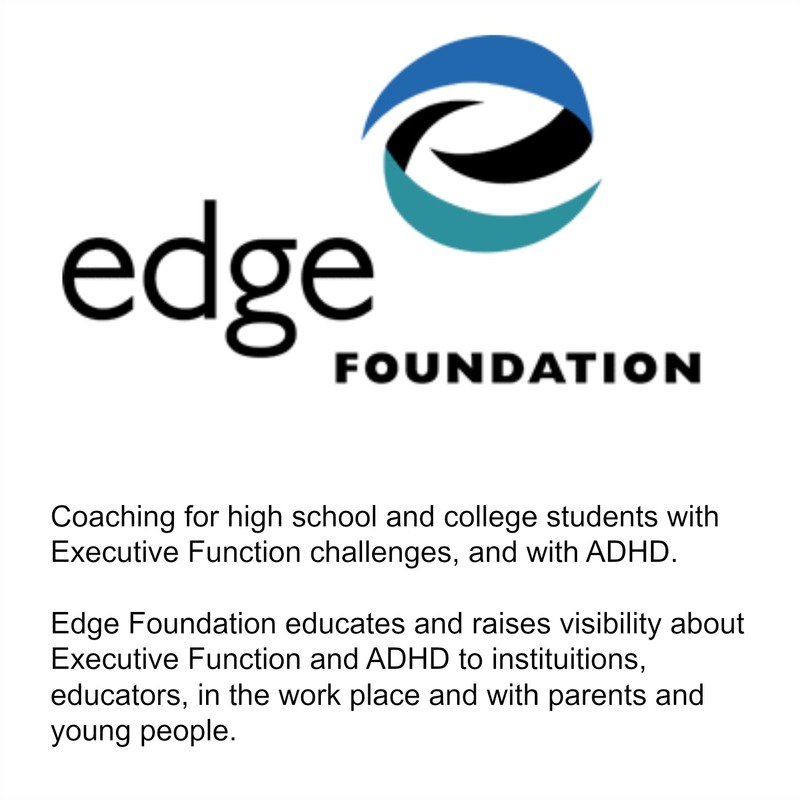 Robert Tudisco Former Executive Director of the Edge Foundation Speaks about Living with ADHD.